Spitting Pig North West is a highly respected, very well known provider of hog roast catering throughout Lancashire and sets the standards that many other hog roast caterers follow and hope to achieve. 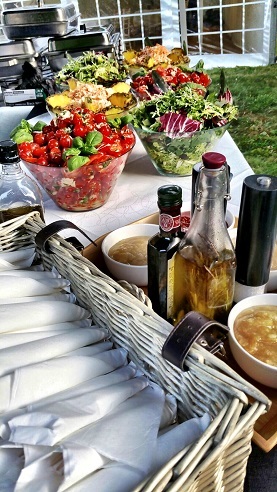 We specialise in catering for any number of people, we are just as happy doing a small intimate garden party at your home as we are providing catering for a large company open day. We do so an a daily basis throughout the North West and at a very competitive price. We pride ourselves on our first class personal service and have many repeat customers who come back again and again because of this. Our repeat business and happy customers is what makes all the hard work worthwhile. 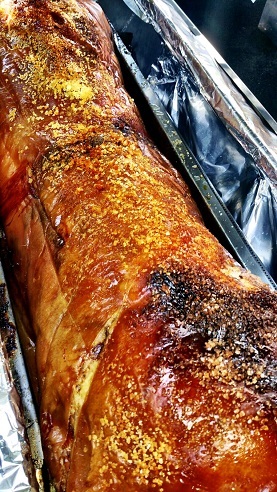 We believe that the whole idea of paying a Hog Roast Preston caterer like us to take care of your catering is exactly that so we take care of everything and ask you for nothing. 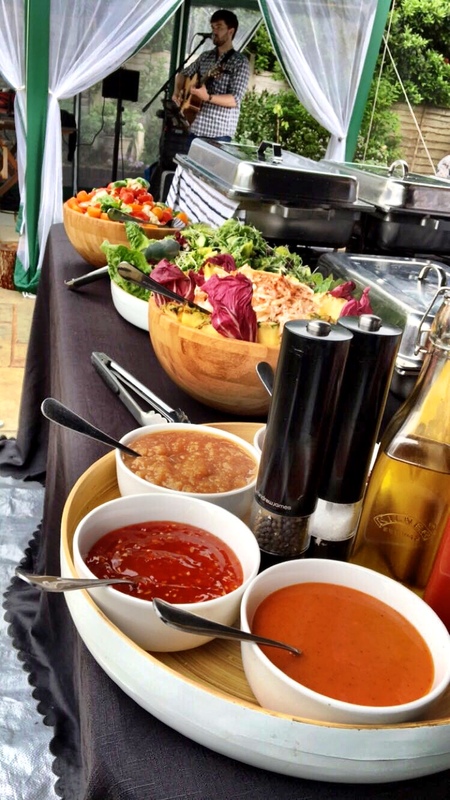 Unlike other caterers we arrive at your venue totally self sufficient, cook and prep all your chosen menu on site in our kitchen vans or trailers. When our work is done we take all our mess away afterwards, leaving you waking up the next morning with no mess and peace of mind. Our Hog Roast Manchester customers benefit from friendly experienced sales team and are allocated a chef almost immediately, they are then given the chefs direct telephone number to liaise with them directly, this means that no details about the day and catering are left uncovered, and if necessary our chefs will drive out to you and have a look at your chosen venue prior to your event so that on the day they arrive knowing exactly where everything is, and know exactly how you want your day to go. A fantastic opportunity to impress your guests with a hog roast speciality. 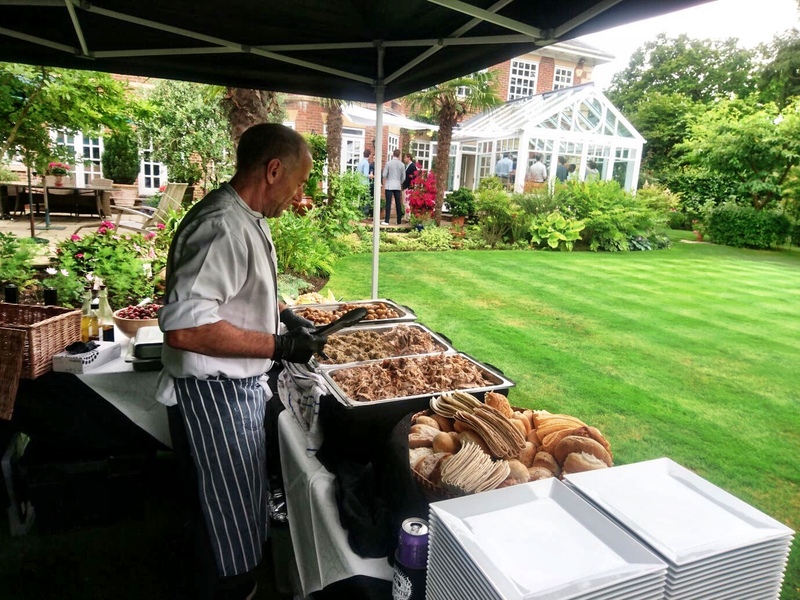 With their unique expertise in the catering trade, Dave and his family take equisite pride in offering their first class service in delivering a wonderful experience of a hog roast Bury speciality which will certanly astonish your guests. Not only will you and your guests appreciate this extrordinary tradition and relish the wonderful flavour of a traditional hog roast, but to experience this unique occasion before their eyes, will certainly leave your guests with impressive recollections of the day. With confidence of quality home bred pigs from Snydale Hall in Westhoughton, Lancashire & combined with their excellent catering skills, Dave takes pride in delivering to you and your guests, not just quality, but amazing service at the venue of your choice. Hog roast catering north west lies nestled within the rolling Pennine hills. With over 20 years of experience in the hog roast trade, we pride ourselves on offering absolutely first rate service, combined with the professionalism and post-transaction support that is reflected in our testimonials and reputation. In a beautiful region, both in terms of natural topography and the demeanour of the folk we share the land with, Hog Roast North West has in the past, in the current, and strives unerringly in the future, to offer our customers a truly unforgettable catering experience. A value we hold dear, our customers who have had a Hog Roast Liverpool to Manchester, Preston to Blackburn, Bolton to Morecambe, Blackpool to Ormskirk or from the many quintessential villages that lie between, all can testify to this.